HAYWARD, Calif. (KGO) -- Hayward police say they've captured a man suspected of running away after a teenage girl was shot and killed during a confrontation with officers. 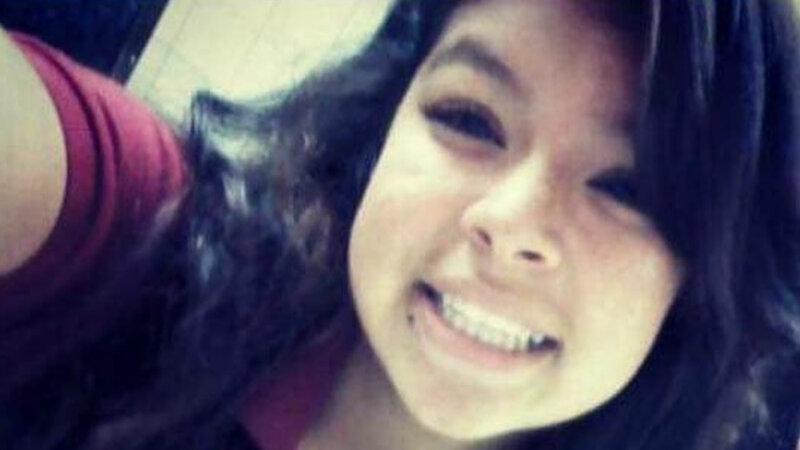 We also learned Thursday that the fallen 16-year-old was pregnant. The coroner estimates that Elena Mondragon was within the first trimester. Investigators found the man in San Francisco Wednesday night. Family members of Mondragon tell us he is her boyfriend. The 16-year-old died after being shot by Fremont police, who tried to stop a stolen car. Family and friends honored a young woman they called "Ebbie" near her home in Antioch on Wednesday night. Fremont officers claim a robbery suspect rammed the car into them on Tuesday. Mondragon was riding in the car. It had been linked to robberies in Fremont.